At St Basils we believe youth engagement is vital to delivering a high quality, holistic service to homeless young people. Using first hand, lived experiences from our residents helps shape organisational strategy and policy development. We have many ways that young people can engage throughout St Basils and beyond. The more young people can contribute to the running of St Basils, the more effective and relevant we will become, and the more young people will see that they can influence the world around them. Resident Reps are nominated by their peers within the housing project they live in, representing the views and opinions of the resident body as a whole. The Resident Rep has a responsibility to encourage resident participation through St Basils. The resident Rep ensures their fellow residents have an input into their living environment and voice any concerns they may have. Resident Reps work with Support staff and management to deliver residents meetings, assist with fundraising and promote/represent their project at local events. The Youth Council is currently under review. 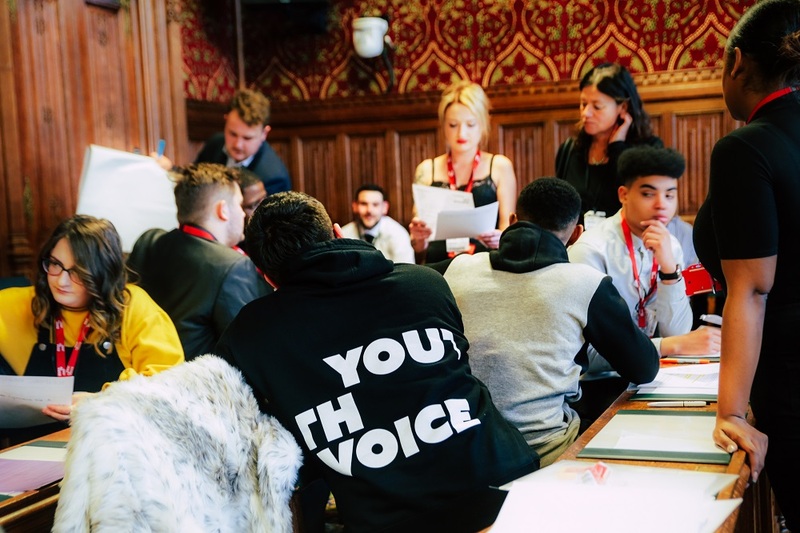 The Youth Council aims to work in partnership with the Senior Leadership Team and Board of Directors to make decisions which impacts on our young people. St Basils Youth Council consists of Resident Reps, elected as ‘Local Reps’ to speak on behalf of their project and peers. 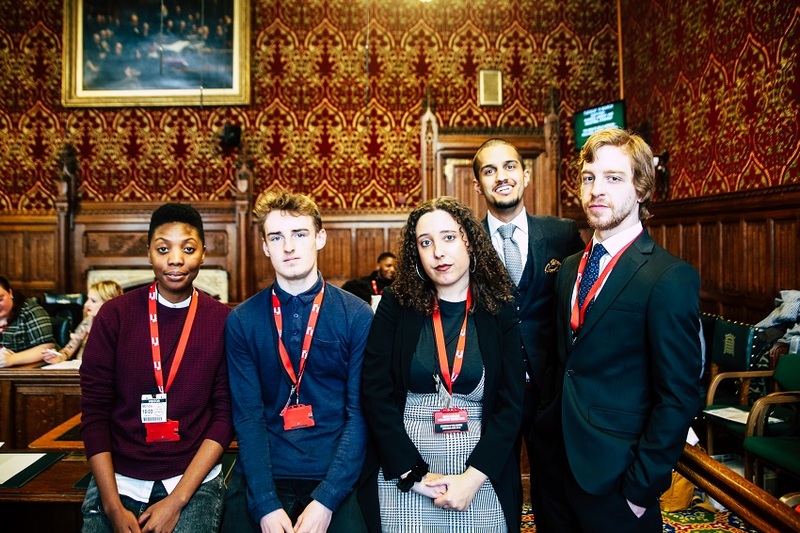 The Youth Council is inclusive, promoting the diversity and experiences of all our young people, offering an opportunity to discuss issues that are affecting them. 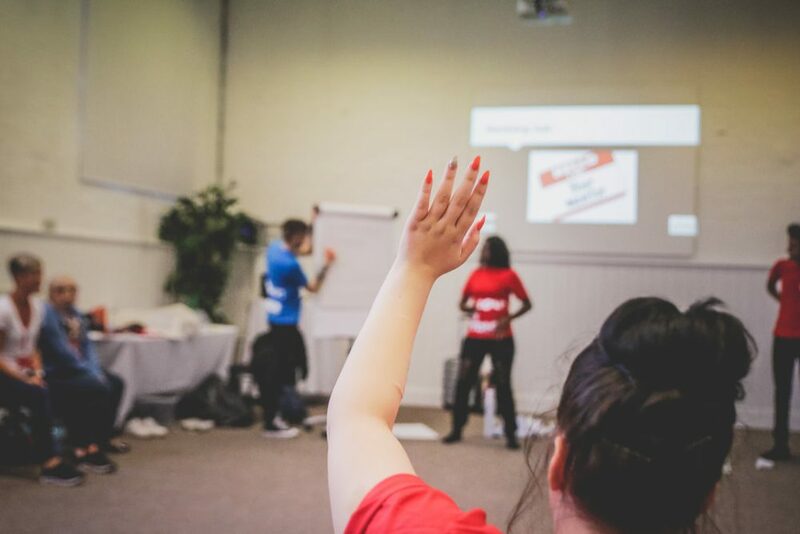 Interested in becoming a Resident Rep/member of Youth Council within your project? Talk to a member of staff within your project. Resident led scrutiny of the services St Basils offer is a critical part of developing a successful organisation. St Basils’ residents have the opportunity to put forward questions to Senior Management regarding the services provided to them and are encouraged to make suggestions for improvements. Examples of recent Scrutiny Panels are; Housing, Safeguarding, Property Services. Fostering a collaborative relationship with our young people breaks down hierarchical barriers, builds trust and leads to resident empowerment. Currently, Scrutiny Panels meet 4 times per year and last for around 2 hours. As a youth led organisation one of the strategic priorities St Basils has is to get young people involved in all areas of the business. One of these areas is the recruitment of staff, young people are supported to take part in interview panels by providing them with training and encouragement. This enables the young person to deepen their understanding of the recruitment process. Employment support (references), travel expenses and lunch will be provided for young people who wish to be involved in the recruitment process. A unique opportunity exists for St Basil’s residents, who have either been involved with National Youth Voice or Youth Council, to apply to become a co-opted member of the Board of Directors. This gives a direct insight into the highest level of decision making with significant influence on changes made within St Basils.